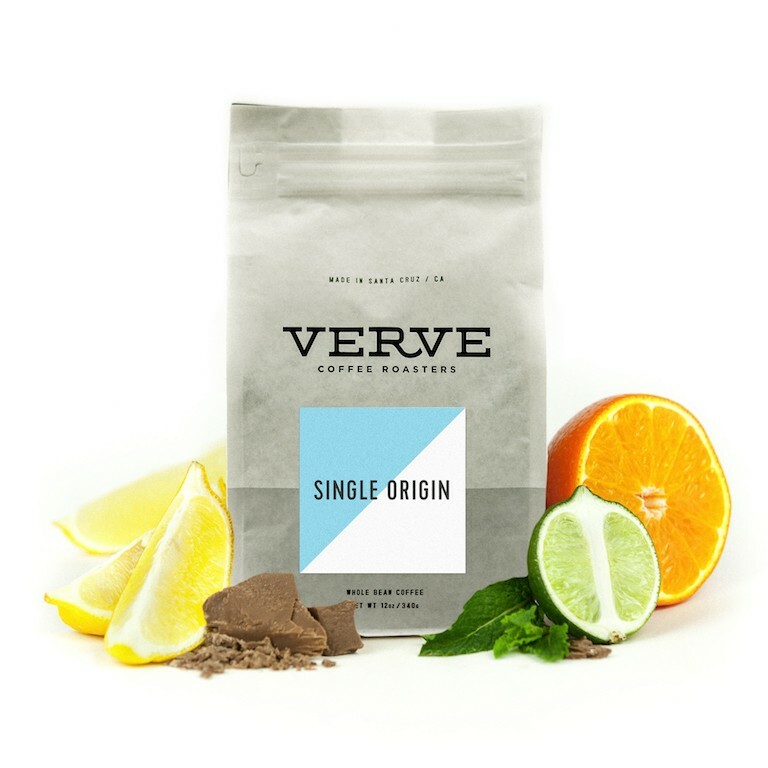 This is the Costa Rica El Vendaval brought to you by Verve Coffee Roasters. This fully washed coffee was grown by the Familia Calderon in the Santa Maria, Dota, Tarrazu region of Costa Rica between 1,900 - 2,100 meters above sea level. We love this coffee brewed as a pour-over, like the Kalita Wave, Chemex, or V60, to highlight its nuanced notes of raw sugar sweetness paired with the tart and floral quality of hibiscus. Very clean taste. Brewed well on my new Clever! Did not think this coffee had much going for it. No real distinct flavor notes, despite trying chemex, V60 and Aeropress. Had others attempt too - but same result. First Verve coffee I didn't care for. Not bad but a bit too light with not much flavor coming through, even tried a finer grind than normal which seemed to help a little. This was great! I typically enjoy fruity, some might call sour coffees, but this wasn't like that. Instead I found myself enjoying a cup that started out with hints of citrus that did not overwhelm and take over but gave itself to something sweeter and lightly roasted. I went with a pour over in a V60 the first time around and I believe it may have come out a bit under-extracted, but despite that it still came out above average. I look forward to the next pour. It's a nice balance of bold, chocolate, and acidity, while the subtle floral notes keep it interesting. I love this coffee. The Costa Rica is more balanced than the Kenya from last shipment. The coffee was neither acidic nor sour--just right. The color of the bean is about the same to what we typically enjoy. This is a great coffee for starting the morning because it's so balanced. It has a light, mellow mouthfeel but still has a nuanced flavors of tart and caramel. This coffee was superb! It completely surpassed my expectations... the description it's right on! I didn't get much flavor out of this coffee, it seemed a little weak. I tried adjusting the ratio to 15:1 and still wasn't getting a quality cup. It's likely my brewing that was the problem, not the coffee, but I wasn't a huge fun of this bean. I enjoy the roast level and get notes of toasted marshmallow at first, fading to a citrus bitter finish. I give it three stars because personally, I tend to like the other end of the spectrum: stone fruits, chocolate and over all a less citrusy profile. Nice coffee. A little too tart and savory, but delicious nonetheless. Great Tasting coffee, good notes, and floral. Light and delicate--tea like. Brew methods include aeropress and Chemex. Love it. It's a great pourer brew - clean, nuanced and sweet. !